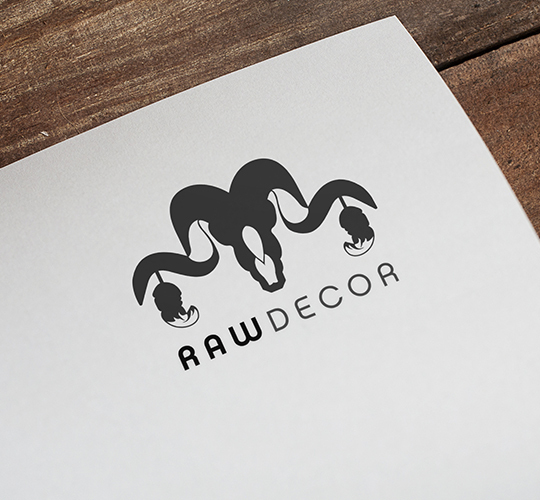 Raw Decor is a homeware and furniture retailer with physical shops in Melbourne Australia. 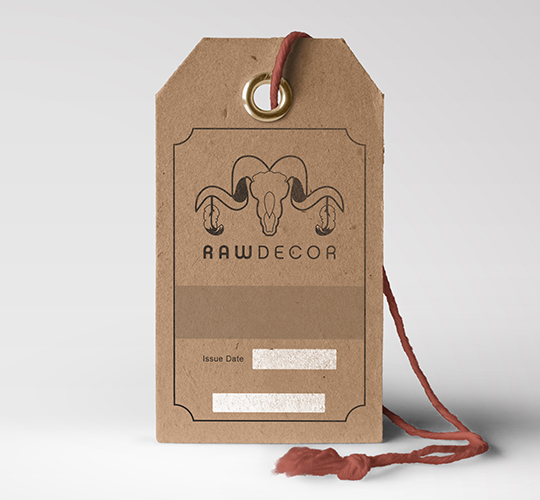 Raw Decor is birthed from a genuine love for beautiful and unique home styling. 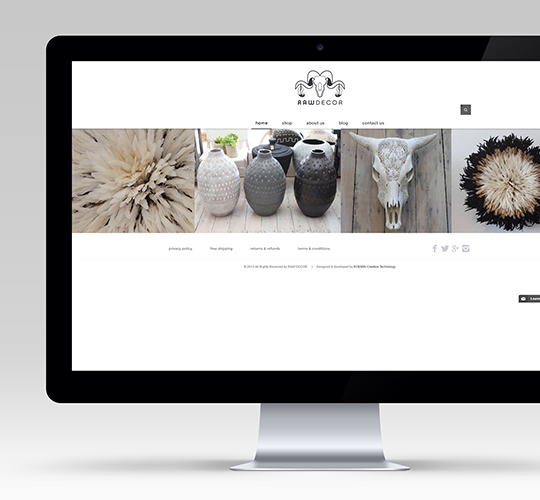 It is a mix of tribal elegance and traditional craftsmanship to produce homewares and furniture for their customers space. 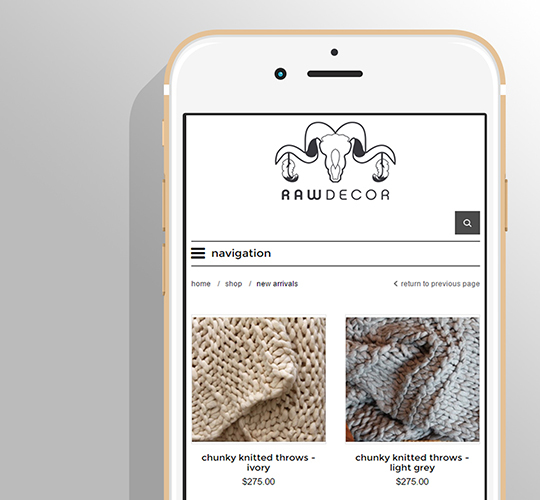 Raw Decor Online was an extension of Raw Decor’s physical shops. 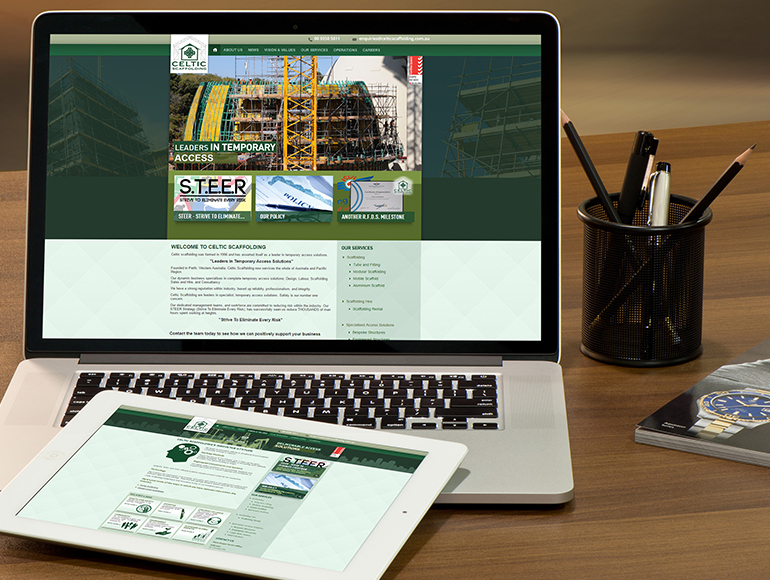 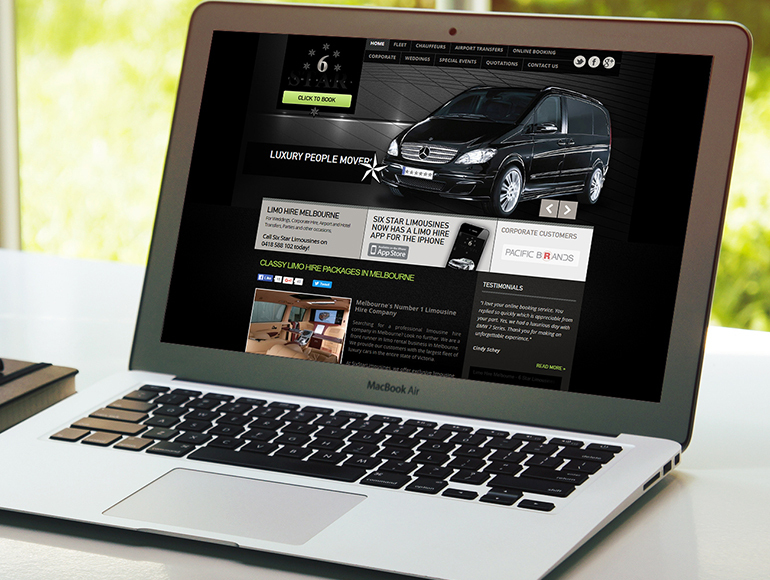 The site was created for the brand to have an online presence and increase the reach of its customer base. 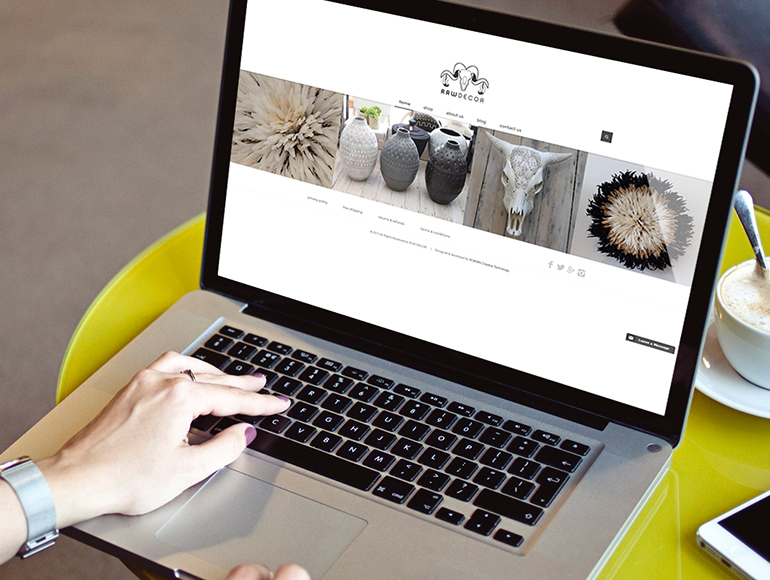 ROEMIN Creative Technology developed a clean site that displayed the products in a simple format. 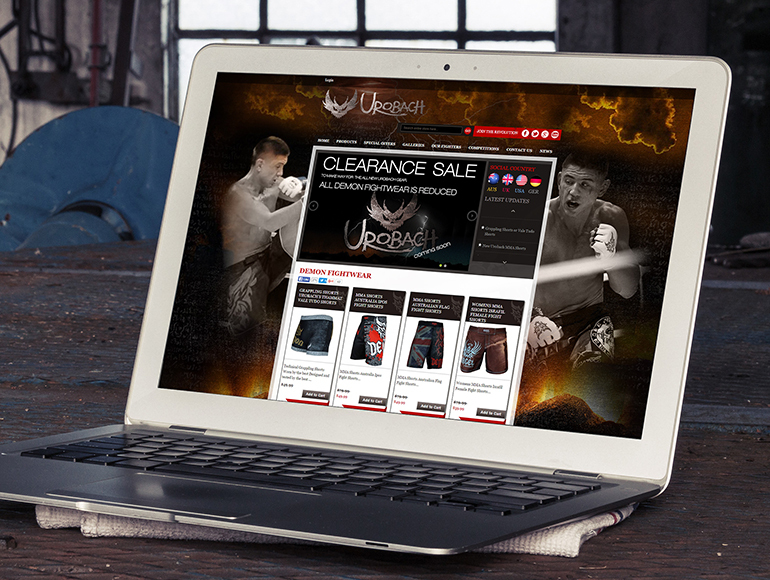 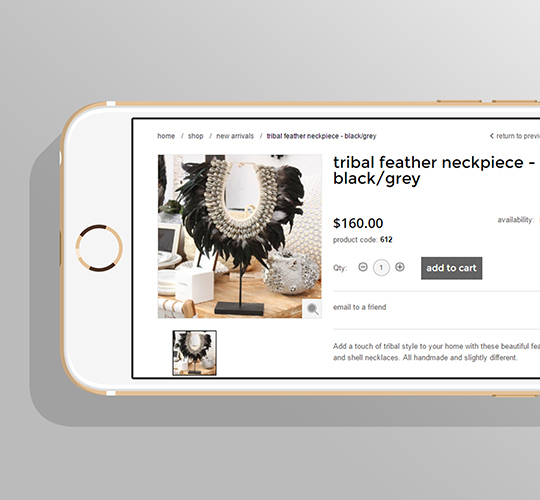 The online store was developed using a magento backend with a custom designed and integrated front end. 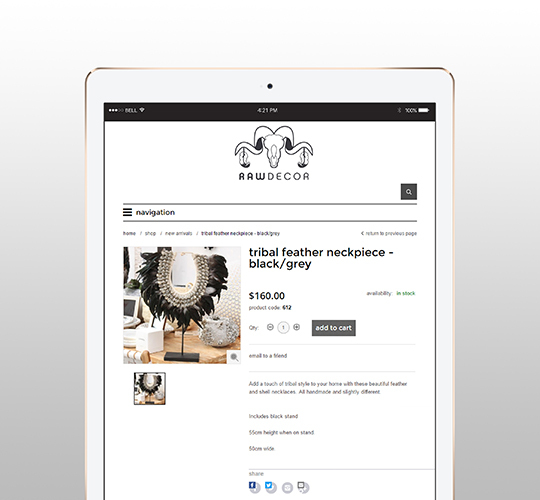 The front end was developed to effectively display products and provide a simple and pleasurable ongoing shopping experience. 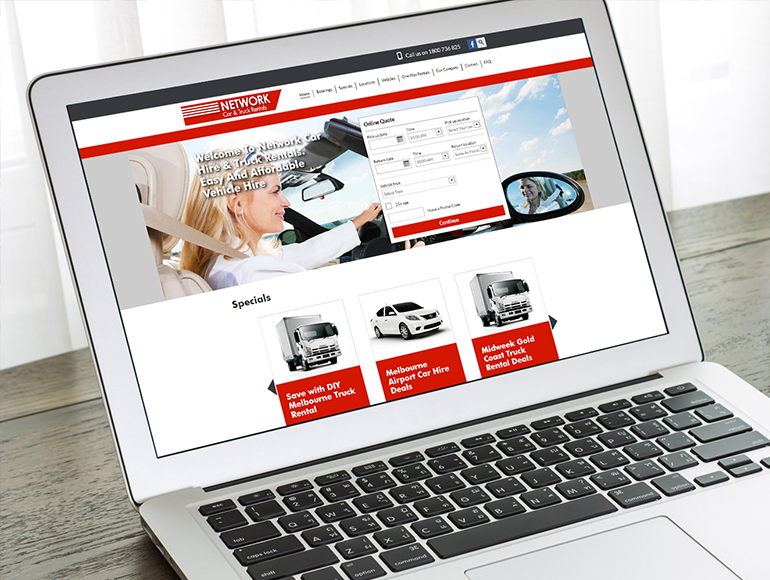 The online shop required a shipping solution to accommodate National shipping for a variety of shapes and sizes.